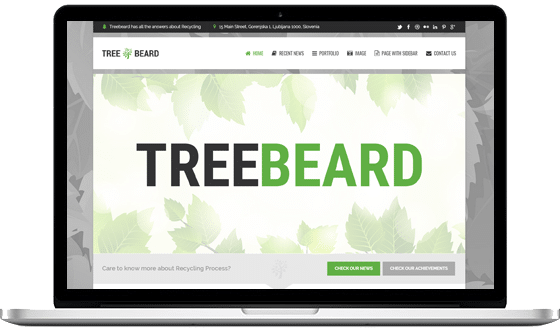 TreeBeard is a multipurpose WordPress theme with a simple idea behind it – ecology and recycling. 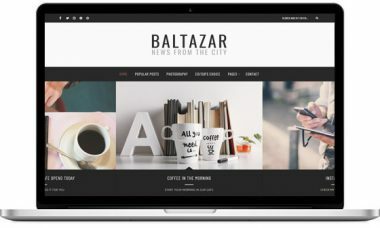 It is a multipurpose and flexible theme that offers you an almost unlimited variety of unique page layouts. 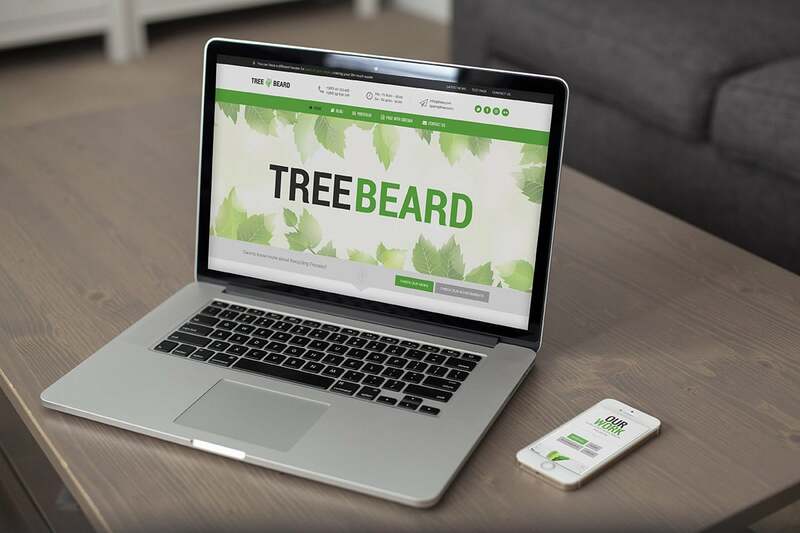 TreeBeard ecology WordPress theme comes with a special one click demo install that allows you to choose from the full range of live demos that are currently implemented. 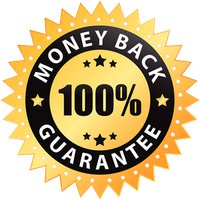 We advise that you use this demo importer on a clean WordPress installation. No more XML files and tedious demo installations – simply choose the skin you love, decide whether you wish to import the Revolution Slider and widgets, and you’re ready to go! Our video tutorial shows just how fast and easy the demo installation really is. 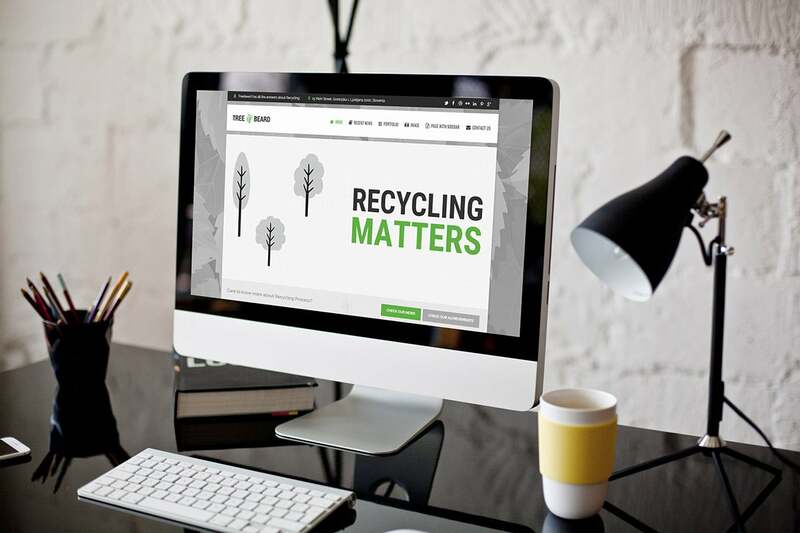 With our convenient color picker, you have unlimited choice when it comes to the main color of your page, so you can personalize TreeBeard and make it work for you. 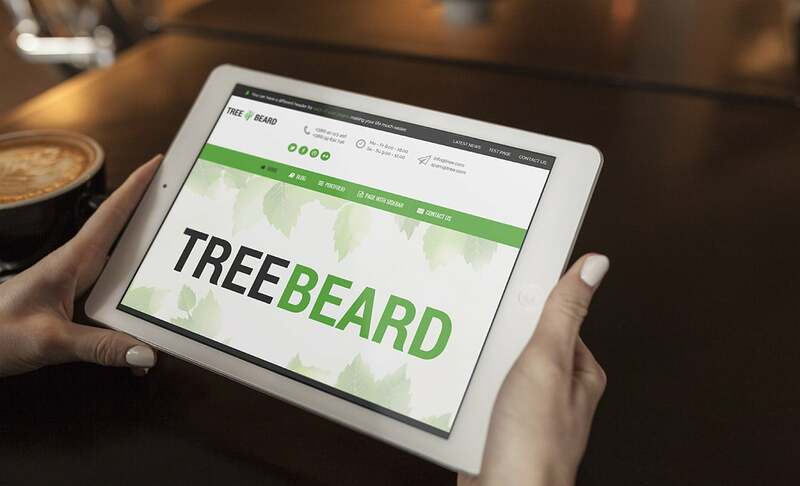 TreeBeard uses a brand new page builder, specially developed by our team of experts. 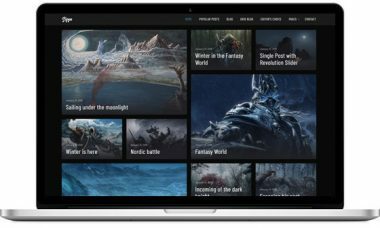 We have completely revamped our old page builder, making it more user friendly and much more versatile. 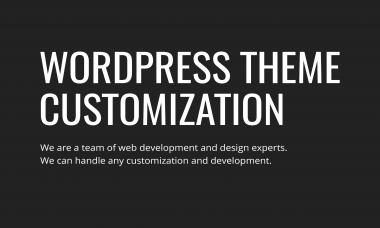 Pages that you build are split into three sections (header, footer, and body), giving you full flexibility and endless possibilities at your fingertips. The combination of shortcodes and blocks offers you complete freedom when it comes to the layout and color of your page. 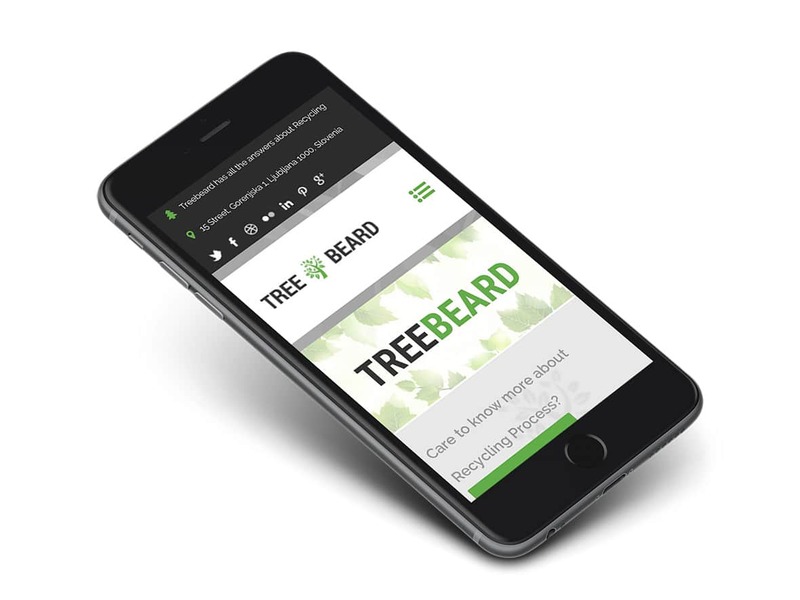 TreeBeard nature WordPress theme is fully responsive and retina ready, so you can be sure that it will look amazing on any mobile device.